Yo-Kai Watch took me by complete surprise last year. Where recent offerings in the Pokemon franchise had left me wanting, Level-5’s RPG came around with the same basic premise and revitalized my love for that style of gameplay. It was charming, inventive and above all, fun. 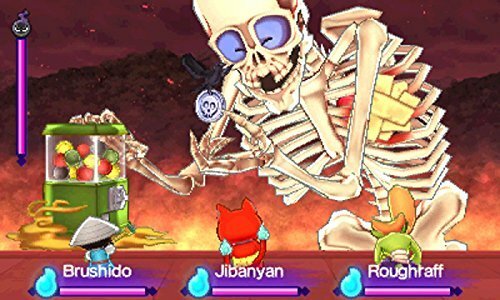 Yo-Kai Watch 2: Bony Spirits/Fleshy Souls offers more of that in a tighter, more refined package, and one that fixes many of the issues with the first one. Yo-Kai Watch 2 begins with two mysterious yo-Kai stealing the Yo-Kai Watch from the protagonist, causing them to lose their memory. This plot is short-lived, as you almost immediately get the device back. This is probably my only real issue with the game. The introduction rehashes a lot of stuff from the first one, acting as a tutorial and providing context for anyone who hasn’t played the game. But why would anyone play the sequel to a game over the first? In any case, the plot begins to unfurl during a trip to your grandmother’s. Here, you meet a yo-Kai who takes you back to the past to witness the creation of the first Yo-Kai Watch. Your goal is ultimately to take out malevolent yo-Kai who can possess humans and spirits alike. In doing so, you’ll take part in a “historic” yo-Kai war which will have you choosing sides between the Bony Spirits or the Fleshy Souls. Its story is as well delivered as the first, taking an episodic structure much like its anime counterpart. There is a greater emphasis on dialogue between the main character, Whisper and even Jibanyan who gets a more prominent role in this game. It’s lighthearted, silly and very funny, especially whenever it drops veiled references to real life. 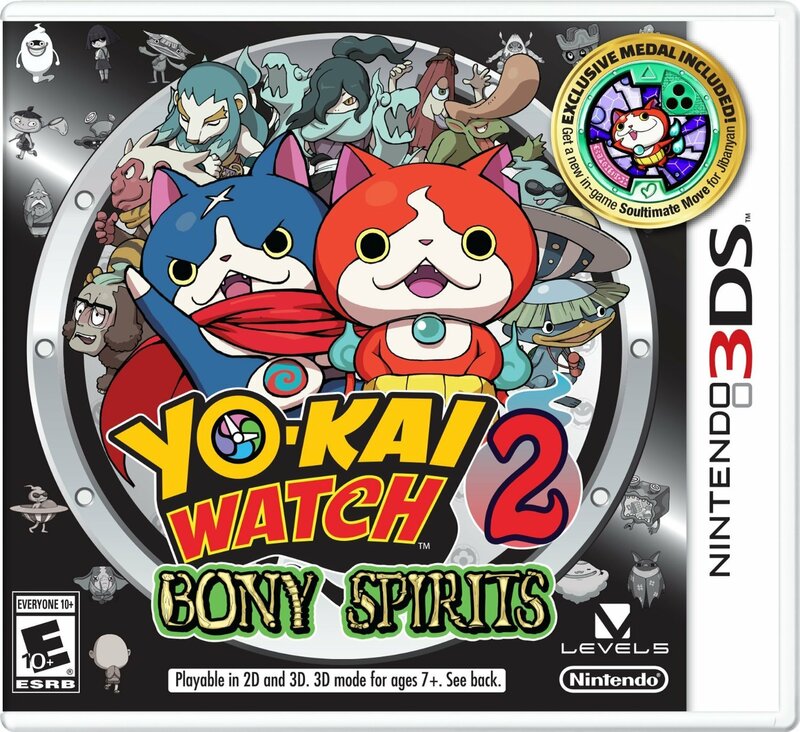 Gameplay in Yo-Kai Watch 2: Bony Spirits remains pretty similar to predecessor. While I do jokingly describe Yo-Kai Watch as “Pokemon with ghosts,” it’s hard not to draw similarities between this and Pokemon Silver/Gold. Over 100 new yo-Kai have been added, and some are exclusive to either Bony Sprits and Fleshy Souls. Much like Pokemon Silver/Gold, several new features have been added to further enhance the overall experience. What struck me most was the completely overhauled menu, which is now designed like the tablet Whisper carries around. Menu options for yo-kai, quests, yo-kai locations, and your friends list all become apps that are loaded onto the tablet. Furthermore, unlike its predecessor that centralized all multiplayer functions to a single location, now battling, trading and even the multiplayer beat-em-up game Yo Kai Blasters (which actually got its own spin-off game in Japan) are all conveniently located within your menu. The battle system in Yo-Kai Watch 2 plays identically to the first, with a few tweaks added for freshness. There are a few added touch-screen challenges for executing Soultimate moves, from breaking chains to winding a clock. An added layer or strategy comes when the player receives the Yo-kai Watch: Model Zero, which enables yo-kai to use beefed up version of their Soultimate moves, but drains the energy of adjacent yo-kai in order to do so. Also included with the Model Zero is the ability to poke inspirited yo-kai for added effects against them. These added features keep Yo-kai Watch’s battle system interesting and feeling new, while still maintaining the core gameplay fans have come to know and love. And that doesn’t stop at the combat; the game world is quadrupled in size, adding two new towns, and the Springdale of the past to explore. 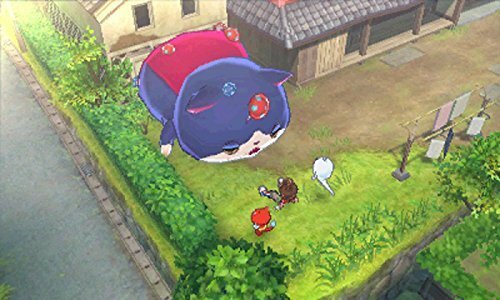 Much like the first game, Yo-kai Watch 2 does an excellent job of making a pocket-sized world feel massive and lived in, with both humans and yo-kai bustling around every corner. You may recall from my review of Yo-kai Watch, one of my bigger complaints was the archaic questing system. So you can imagine my delight when I discovered that problem had been rectified. Selecting any quest now tracks it properly with a guiding arrow helping you navigate the massive world. While I did come to grips with it in the original, chalking it up to the game wanting you to learn the world, there’s no denying the convenience it adds to completing quests. Couple that with added amounts of detail to the world map (enhanced zoom, listings of key buildings) and you’ve got an experience that stays fun and never gets frustrating. Yo-kai Watch 2 is everything good about the first game, made better and if not for a pretty slow intro tutorial, this game could have been perfect. As it stands, it is an excellent sequel, one which uses the first entry as a foundation to build a bigger, better game. 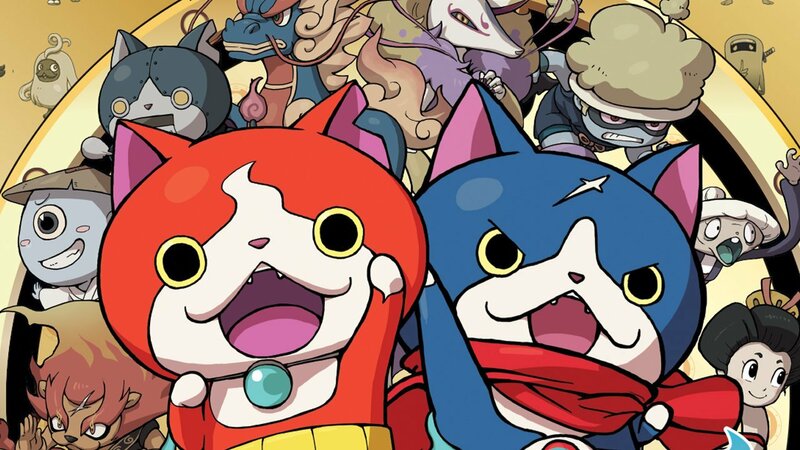 Yo-Kai Watch 2 is a fantastic sequel to a fantastic game.